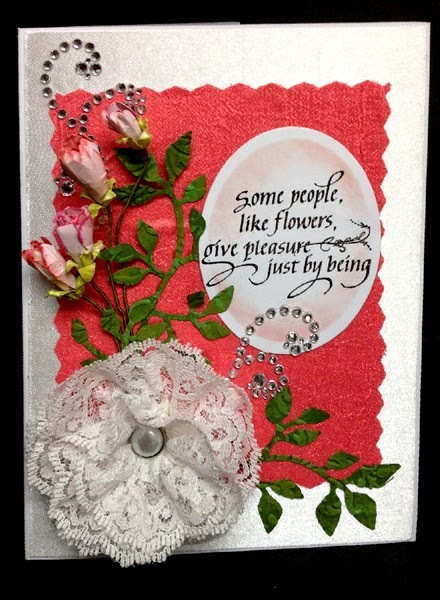 A friend asked me about making rose buds... which led me to experimenting... which led me to using this lace flower I also was experimenting with... which led to this card. ROFL. Love the use of the silk materials as backgrounds. Actually love the whole card. BIG GRIN. Just gorgeous and the bling flourishes is a nice touch. CAS simple card, I love flowers inside . Thanks for joining us at THP challenge. 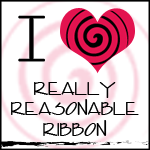 Experimenting has led you to a wonderful creation! Aren't Quiet Fire sentiment stamps just the best! Thanks for sharing with us at Pile it On. I sure know about one thing leading to another! This card is beautiful from a mile away. Love the inside image, too! 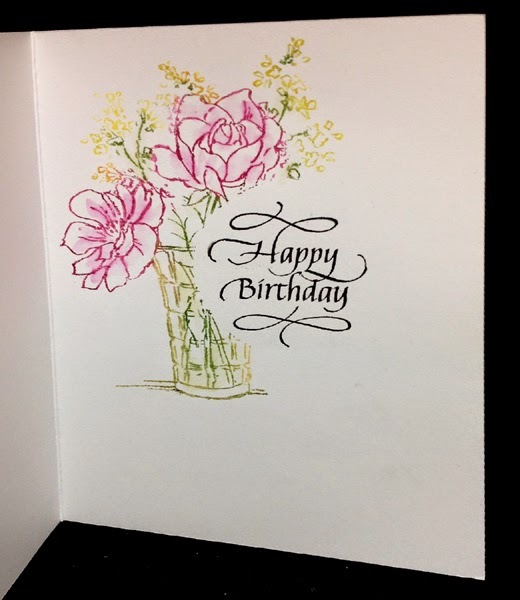 Lovely card and I love that gorgeous lacy flower! 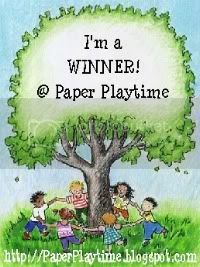 Thank you for joining in The Paper Shelter Challenge this time. 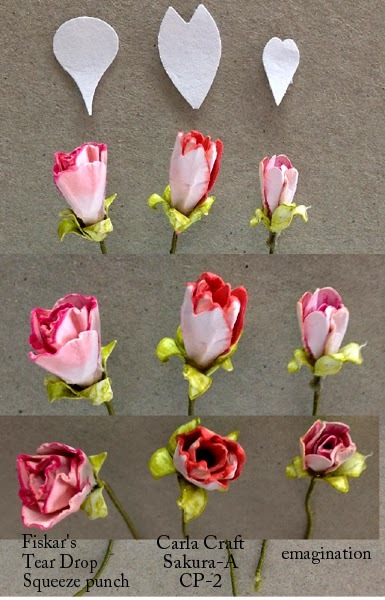 Wow, the rose buds are amazing, I do like your experiments and tutorials. Thank you for sharing with the Sweet Stampin' Challenge.